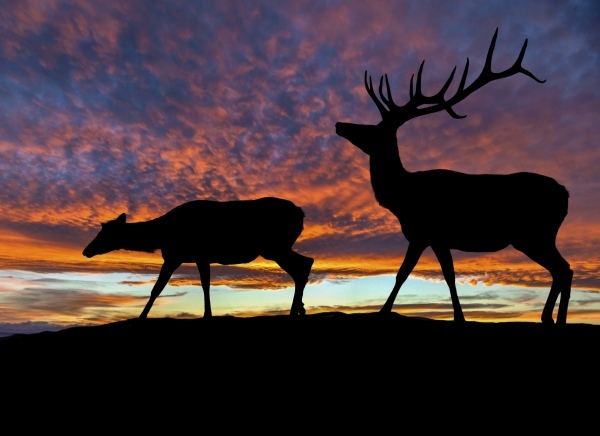 Oregon wildlife violations include hunting, fishing, and game violations. The purpose of the Fish and Wildlife Division is to ensure compliance with the laws and regulations that protect and enhance the long term health and equitable utilization of Oregon’s fish and wildlife resources and the habitats upon which they depend. Under this moto, game officers from ODFW and patrol/troopers from OSP can — and will — go to great lengths to catch Oregon wildlife violations. This commonly includes the use of mechanical decoy deer (aka “Scruffy”) during hunting season or the use of night vision goggles to detect illegal activity after sunset. Whether you hunt for elk in the Ochocos or you fish for steelhead on the Columbia River, if you have been charged with a hunting or fishing offense or any other Oregon wildlife violations, contact our office to schedule an initial consultation.